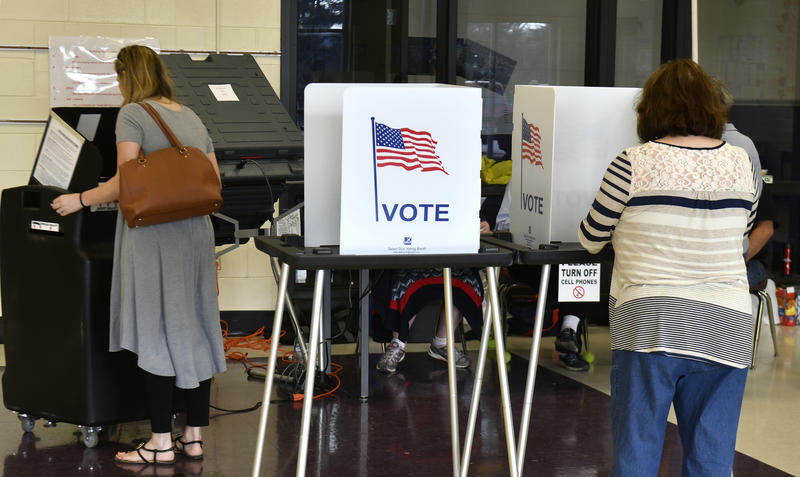 Voters cast their ballots at Cedar Grove Elementary School, Tuesday, Feb. 20, 2018, in Shepherdsville, Ky.
Election Day is almost upon us. 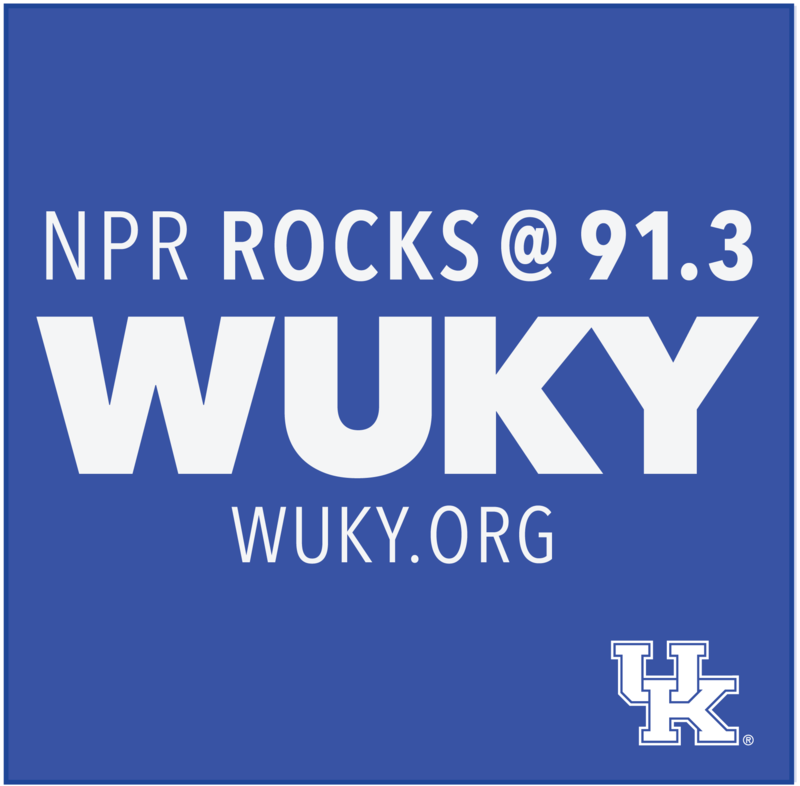 To get a snapshot before voters head to the polls, WUKY's Josh James sat down with political scientist Stephen Voss. 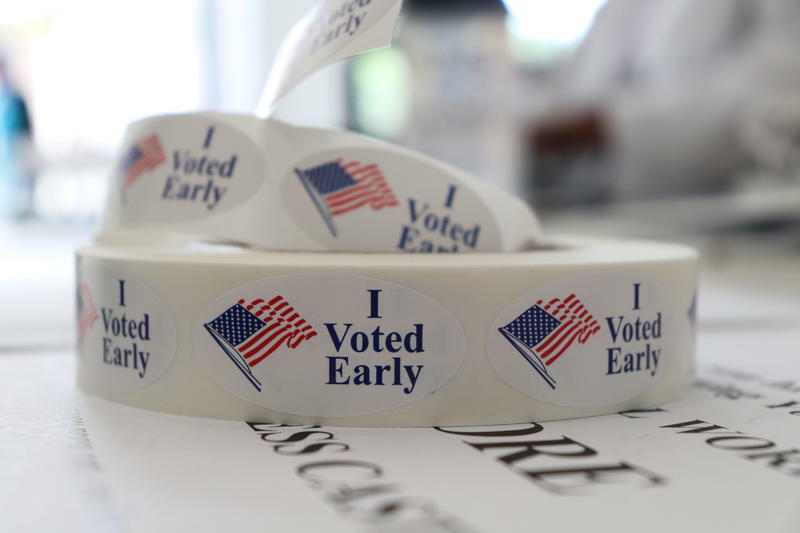 In-person absentee voting has begun in Kentucky for the Nov. 6 elections. Today marks the deadline to register to vote in Kentucky.